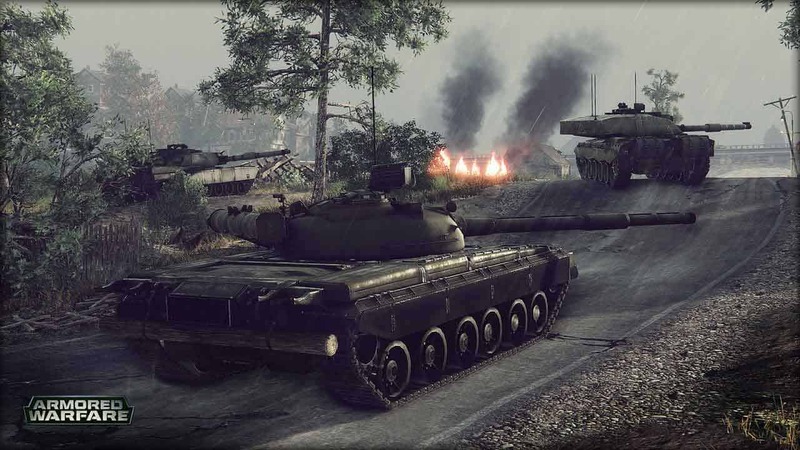 Obsidian Entertainment and My.com today announced the contents of an exciting update scheduled to arrive later this month for the action-packed free-to-play MMO, Armored Warfare. Update 0.14 will add one of the most requested features from the Armored Warfare community, the ability to relive those epic moments in combat with the exciting new Replay feature. The Replay feature will allow players to record and review every match they play with options to pause, stop and change speeds at any point. Additionally players can also watch specific players within the replay or utilize free-cam mode to view the combat from any perspective.